Customer facing collateral for AT&T Internet for Small Business customers. 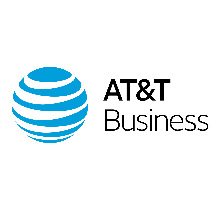 This collateral details the features and benefits of AT&T Internet for small business customers. This brochure also includes the different speed packages up to 75M downstream speed and a speed comparison chart which details the time differences when downloading large audio & video files, business software, and presentations. This brochure is customizable to include seller contact information.